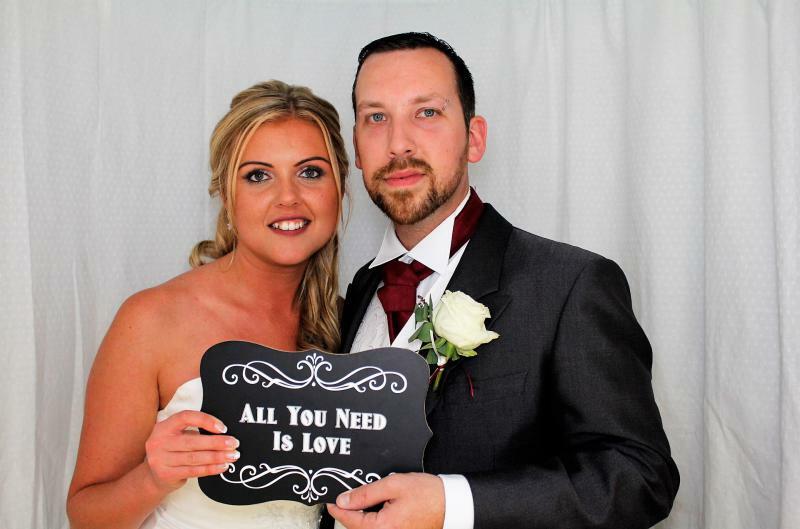 Photo Booths – Supplying White or black photo Booth in Barlestone with quality Cameras and not cheap Web Cams. We also provide the very popular led Products, and these include the following. 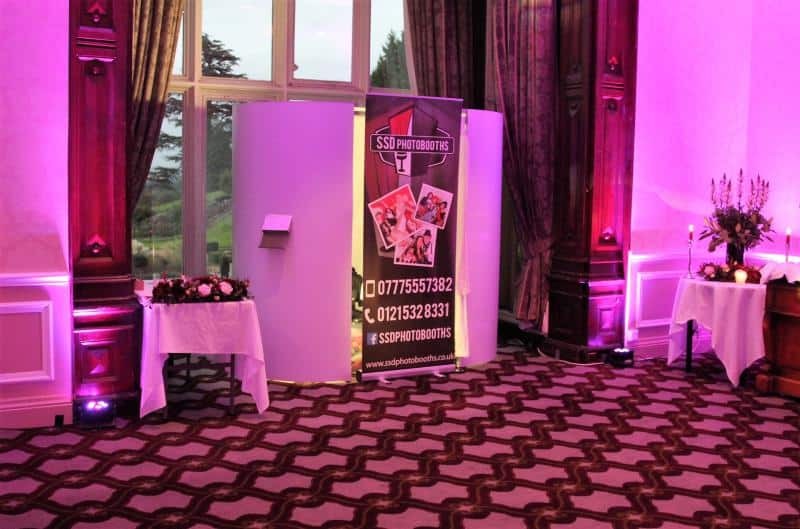 Backdrops – Ideal for Separate a Room or ugly Walls. 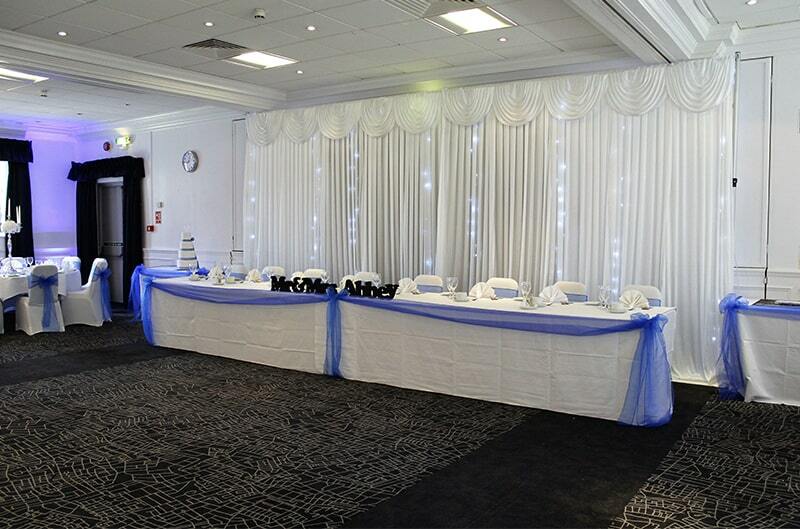 Also behind the top table is very popular with a wedding. 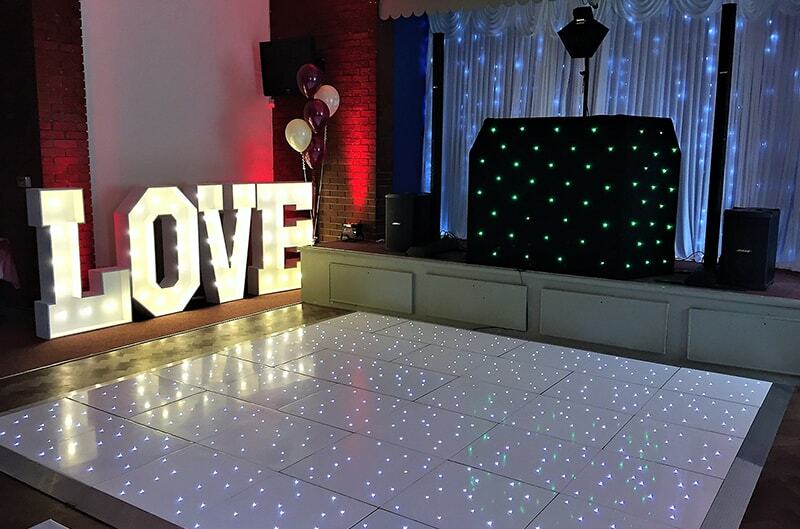 Uplighters – A great Add-on with a Mobile Disco in Barlestone. Can be set to many different colours against a wall, columns or pillars. 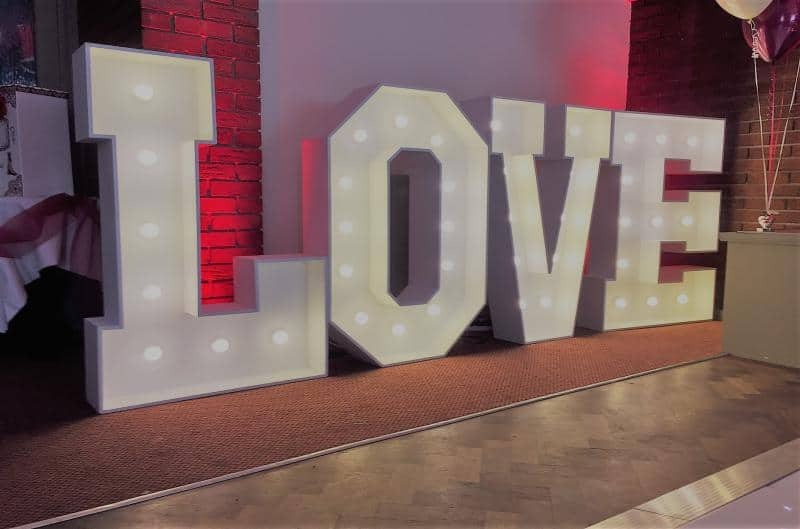 Mr and Mrs Letters – The very popular Letters and great for weddings. Can be set to many patterns and colours and are 4ft High. Postboxes – Our Post boxes are different to most Companies. 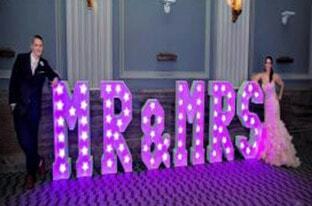 6ft high and the led lights on the post box can be set to your theme or venue colour. 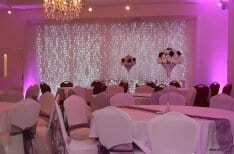 Dancefloors – The Brillant White led Dance floors. They look great in photos and gives you that Wow Factor. 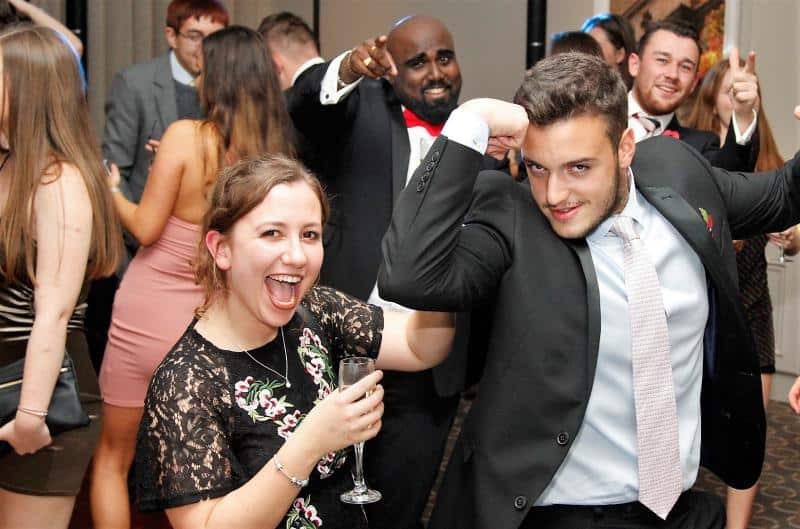 We have an excellent reputation within the entertainment industry for excellent customer service and understanding our customer requirements. All our Mobile Disco in Barlestone have over 20 years experience and play the music you, and your guests will love to hear. You are also more than welcome to put your own input into your own playlist. We reply to all emails within 1 hour during work hours, so please contact us for more details. Please feel free to view and connect with Mobile Disco Birmingham on our social sites.